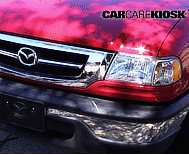 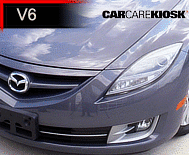 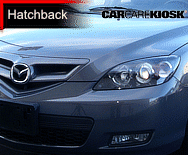 Mazda is a Japanese car manufacturer that focuses on making sporty fuel-efficient cars and SUVs. 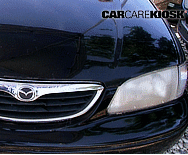 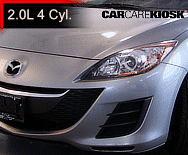 Mazda is well-known for offering an innovative rotary (Wankel) engine since the 1960s. 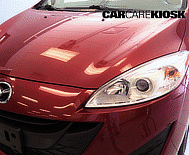 These engines provide a smaller footprint and weigh less than comparable piston engines. 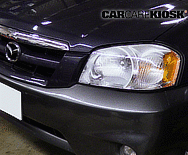 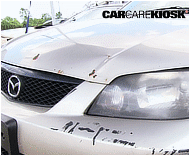 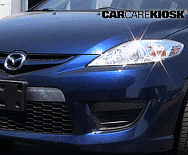 Drawbacks include higher fuel consumption and mechanic unfamiliarity. 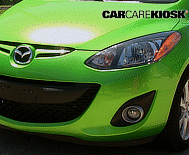 In the 1970s, Mazda scaled back the use of its rotary engine and limited it to its sports car, the RX-7. 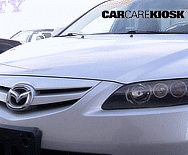 Ford invested in Mazda and it competed more with Honda and Toyota. 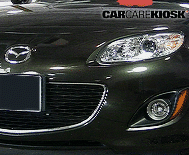 During the 1980s Mazda launched the Mazda Miata convertible with much success. 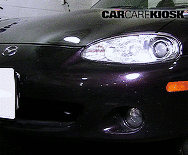 Based on the classic British sports car formula of light weight, rear-wheel-drive and relatively inexpensive, the Miata (now called the MX-5 Miata) continues to sell well. 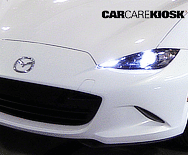 Current Mazda vehicles include the mazda 2, 3, 5 and 6 (offered with an optional diesel engine) as well as the CX7 and CX-9 crossovers. 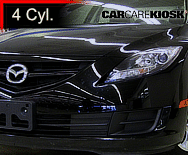 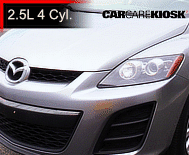 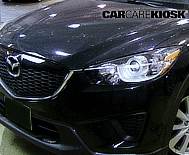 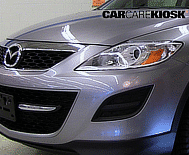 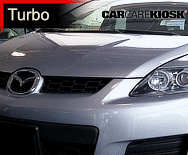 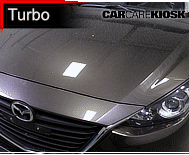 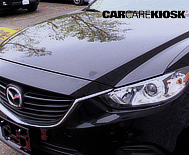 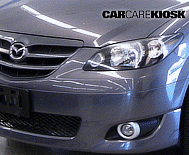 Turbocharged mazda3s (mazdaspeed3) are also available for performance enthusiasts.